With the warmer months in full swing, many of us want to change up our meals and are looking for some inspiration whilst we head down the supermarket aisles searching for our next dinner option. With the New Year approaching and the removal of the layers of clothing from winter, many are making restrictions in their food intake. At BodyMatters, we are advocates of Health At Every Size (HAES) and promote variety in our nutrition, enjoying foods from all food groups as well as enjoying ‘sometimes’ foods. To help our readers with some food inspiration, we’ve come up with some go to recipe websites and apps to help you enjoy the coming months. 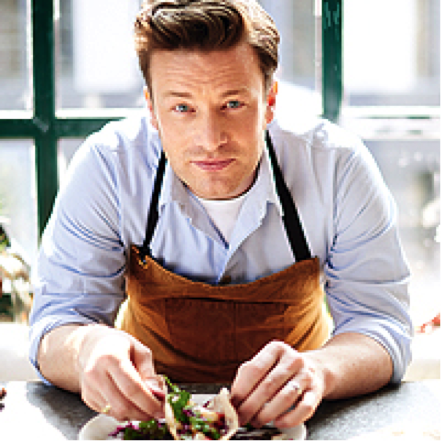 Jamie Oliver: The British celebrity chef has published many cook books over his 20 year career. His website offers thousands of recipes, including one pan dishes, five ingredient recipes and quick and easy meals for those who are building their confidence in the kitchen. There are also dietary need recipes including gluten, vegan, vegetarian and dairy free options. 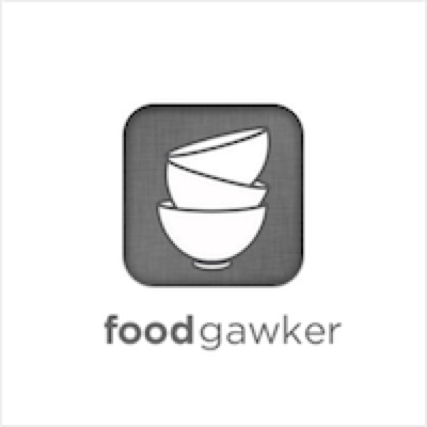 Foodgawker: Foodgawker is the Pinterest of food websites. Bloggers can contribute their recipes with the aid of visuals and rate their favourites for fellow users. You can also accumulate their favourite recipes into an account. The website covers dietary needs including gluten free, vegan and vegetarian. 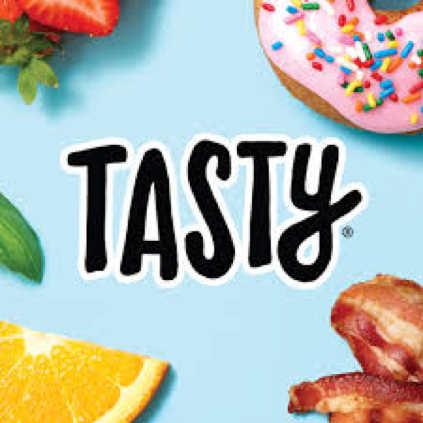 Tasty: From the team at Buzzfeed, Tasty started with its visually appealing recipes on Facebook and has since moved in to publishing cookbooks. You can find seasonal recipes for the upcoming holidays, as well as suggestions to help you use up those ingredients that sit in the back of the pantry or freezer. There are also plenty of options that involve getting the kids into building their cooking skills in a fun and user friendly way, as well as helpful hints for the adults to improve their kitchen skills. Taste: Taste Magazine’s website offers its readers with thousands of online recipes from their years of publishing the monthly magazine. From quick and easy recipes to entertaining the masses, the website is affiliated with Coles to help find readers their ingredients. Their new addition is the Taste Planner, a phone app which allows users to organise their meal planning and collates a shopping list according to dietary requirements and seasonal meal options. You can trial the app for the first 28 days, with follow up payments of $7.96 a month. 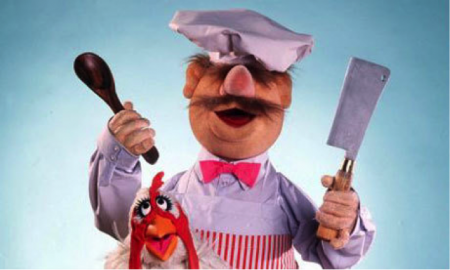 Yummly: Yummly is a US based recipe hub where you can search for meals that do or don’t contain certain ingredients; perfect for those who have allergies or dislike certain flavours (think sardines!). Yummly has the ability to customize your recipe options according to what you search, your dietary requirements and your cooking skills. You can also enter a list of ingredients and it will provide you with recipe options to save yourself from going back to supermarket. Delicious: Another Australian magazine that has moved to digital, Delicious provides recipes as well as lifestyle articles on their website. The majority of Delicious Magazine caters to adult dining, which is perfect for the coming months of outdoor entertainment and holiday gatherings. It also provides options to help cut down on food wastage such as leftover ingredients, as well as assisting with food planning to cut down on your grocery bills. What’s your go to recipe website/app? Let’s work together to offer suggestions to our readers!